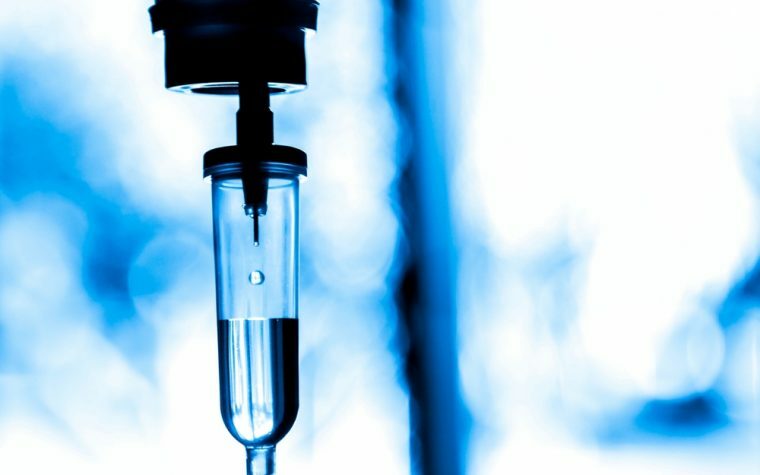 A combination of Venclexta (venetoclax), bendamustine, and Rituxan (rituximab) is tolerable and produces long-lasting responses in patients with relapsed or refractory non-Hodgkin’s lymphoma (NHL), according to a Phase 1 trial. 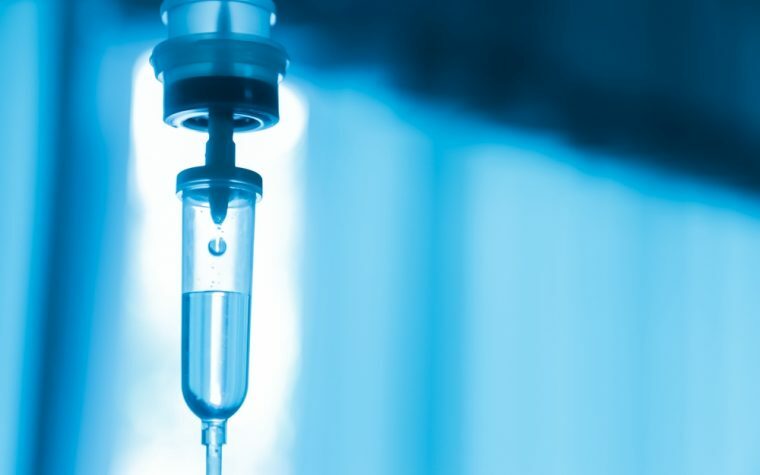 The study, “Venetoclax, bendamustine, and rituximab in patients with relapsed or refractory NHL: a phase 1b dose-finding study,” was published in Annals of Oncology. The B-cell leukemia/lymphoma-2 (BCL-2) protein family comprises a series of proteins that are involved in the regulation of cell death, also known as apoptosis. Under normal circumstances, BCL-2 proteins prevent cell death by blocking the activation of two pro-apoptotic proteins called BAX/BAK. However, in certain blood cancers, including non-Hodgkin’s lymphoma (NHL), BCL-2 proteins are produced at excessive levels, which has been linked to tumor growth, disease worsening, and resistance to commonly used chemo-immunotherapies. Venclexta — a potent selective inhibitor of BCL-2 developed and marketed by AbbVie and Genentech — has been approved by the U.S. Food and Drug Administration for the treatment of chronic lymphocytic leukemia (CLL) and small lymphocytic lymphoma (SLL). In addition, preclinical studies demonstrated that Venclexta was effective at promoting cancer cell death in several subtypes of NHL, including follicular lymphoma (FL), mantle cell lymphoma (MCL), and diffuse large B-cell lymphoma (DLBCL). But the high variability of clinical responses seen in NHL subtypes, together with the fact that Venclexta is unable to block two BCL-2 proteins that are thought to be involved in drug resistance, led researchers to hypothesize that Venclexta would work better in combination with other agents. So, researchers conducted a Phase 1 trial (NCT01594229) to determine the safety, pharmacokinetics, and signs of effectiveness of a combination of Venclexta, bendamustine, and Rituxan in NHL patients who had failed prior therapies. Pharmacokinetics is the study of how a drug is absorbed, distributed, metabolized, and eliminated from the body. The open-label, multicenter, dose-escalation trial enrolled a total of 60 patients — 32 with FL, 22 with DLBCL, and six with marginal zone lymphoma (MZL) — who received Venclexta for three, seven, or 28 consecutive days of each 28-day cycle, with up to six cycles of treatment. Patients were treated with oral Venclexta — from 50 mg to 1,200 mg — according to the respective dosing schedule. Rituxan and bendamustine were administered intravenously at once per cycle for Rituxan and twice per cycle for bendamustine. While the maximum tolerated dose for Venclexta was never reached in the study, the recommended Phase 2 dose was established at 800 mg, taken daily and continuously. Venetoclax pharmacokinetic properties were identical with or without the other agents, suggesting that the combination therapy is as viable from a pharmacokinetic standpoint as the Venclexta monotherapy. The overall response rate for all patients was 65%, with a median duration of overall response of 38.3 months, and a median progression-free survival — the time a patient lives without signs of disease worsening — of 10.7 months. The most prevalent adverse side effects experienced by patients were nausea (70%), low levels of neutrophils (68%), diarrhea (55%), and low levels of platelets (52%). Serious adverse side effects were reported in 24 patients. Four patients died from disease progression and one from respiratory failure. These findings indicate that the Venclexta combination is highly tolerable and capable of producing long-lasting responses in patients with relapsed or refractory NHL. However, additional patient follow-up is necessary to determine whether Venclexta together with bendamustine and Rituxan could be a viable treatment for relapsed or refractory NHL in the future. Researchers also noted that another Phase 2 clinical trial — called CONTRALTO (NCT02187861) — that’s evaluating the clinical safety and effectiveness of Venclexta in combination with other drugs is already underway and seems to support their findings. Tagged bendamustine, NHL, Non-Hodgkin Lymphoma, rituximab, venetoclax.